The Slim Fit Dinner Suit: The Bespoke Dinner Suit For The Gentleman. Perfectly fitting, bespoke double breasted dinner suits from Henry Herbert Tailors, Savile Row, London. 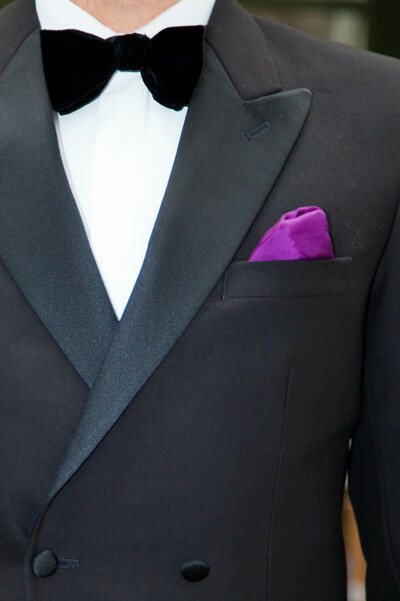 Call 020 7837 1452 or book online for a fitting with one of our tailors. Henry Herbert Tailors - Bespoke double breasted dinner suits made from the finest British cloth.